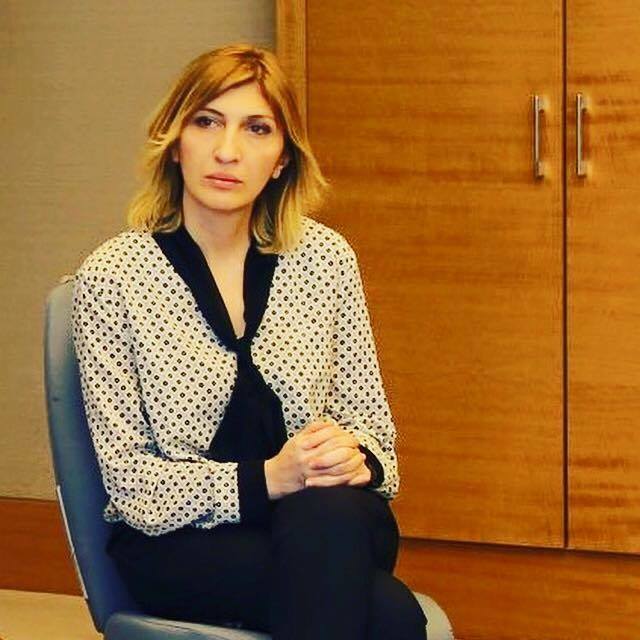 Natia Kuprashvili has been in charge of the JRC since August 2017. Prior to that, she served as the executive director of the Georgian Association of Regional Broadcasters (GARB) where she carried out a number of successful projects. Natia also coordinates the activity of the Coalition for Media Advocacy. A journalist by profession, she has 20 years of work experience. At various times, she served as the director of various regional media outlets. At the Institute for War and Peace Reporting, she was in charge of the publication of the Georgian-Abkhaz newspaper Panorama. She is the author of one textbook and more than 20 academic articles. She serves as an associate professor at Ivane Javakhishvili Tbilisi State University. She is a member of the board of the EU Civil Society Platform. 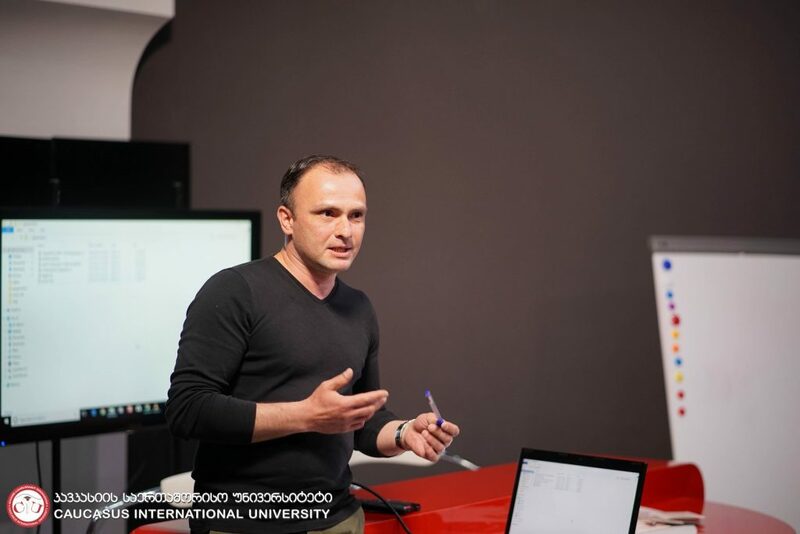 Nugzar Suaridze has worked as the program manager of the JRC since August 2017. Prior to that, from 2010, he served in the same capacity at the GARB. After graduating from the faculty of cinema of the State Institute of Theatre and Film, he took courses of investigative journalism of 60 minutes and the Institute for War and Peace Reporting. He worked in various positions in print and TV media outlets for 20 years.